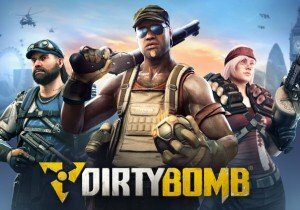 Dirty Bomb: What’s in the Melee Mayhem Update? The Melee Mayhem Update is live for Dirty Bomb? But what exactly does that mean? Find out in this handy video! DC Universe Online announces the news of a new DLC pack, War of the Light, introducing a new power set and storyline for players. The first developer blog in a series takes look at the Muris.